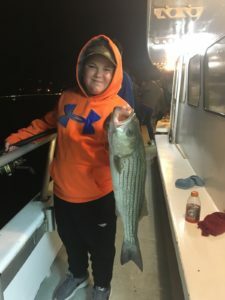 Fall Fishing Is Heating Up Day and Night ! 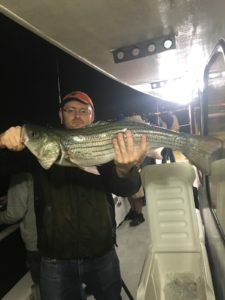 The fall fishing season is starting to get right. Tog Porgy’s and Seabasss are biting on the 7am morning trips and on the 7pm night trips the Stiped Bass are starting to open there mouths ! 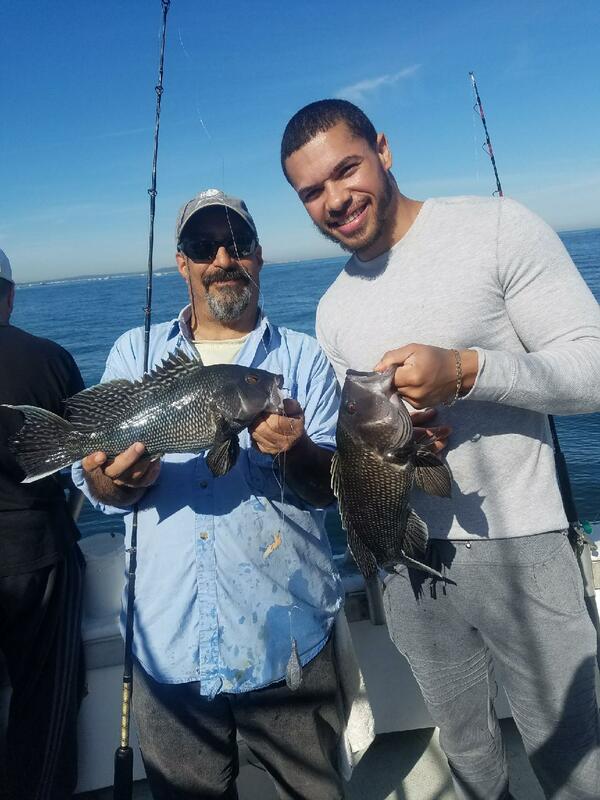 Fishing has been very good all around ! 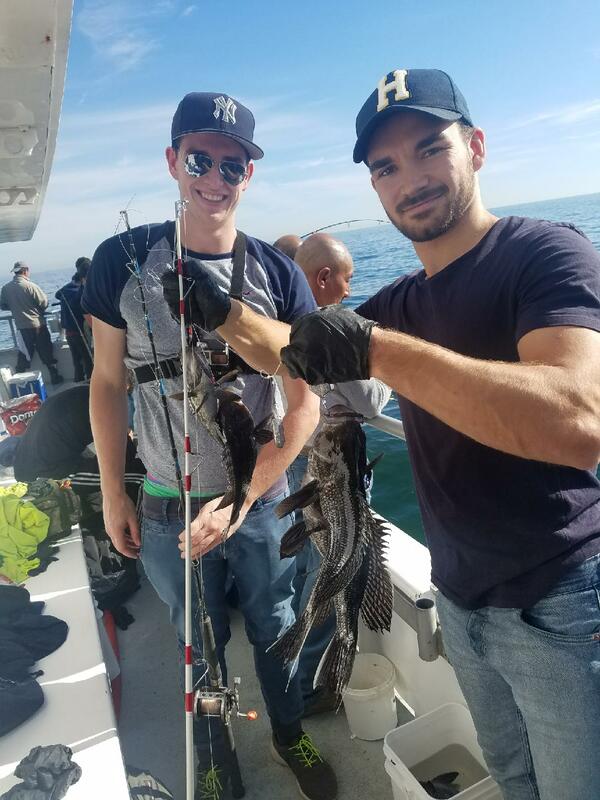 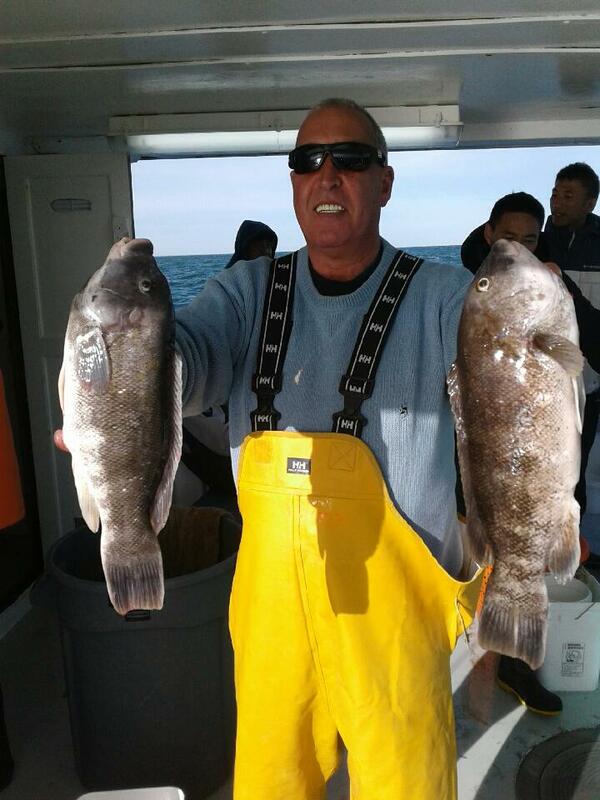 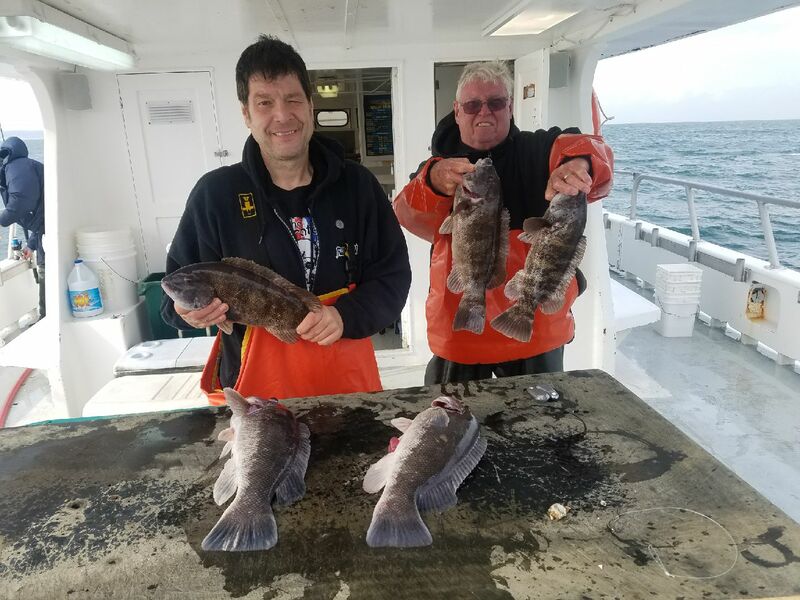 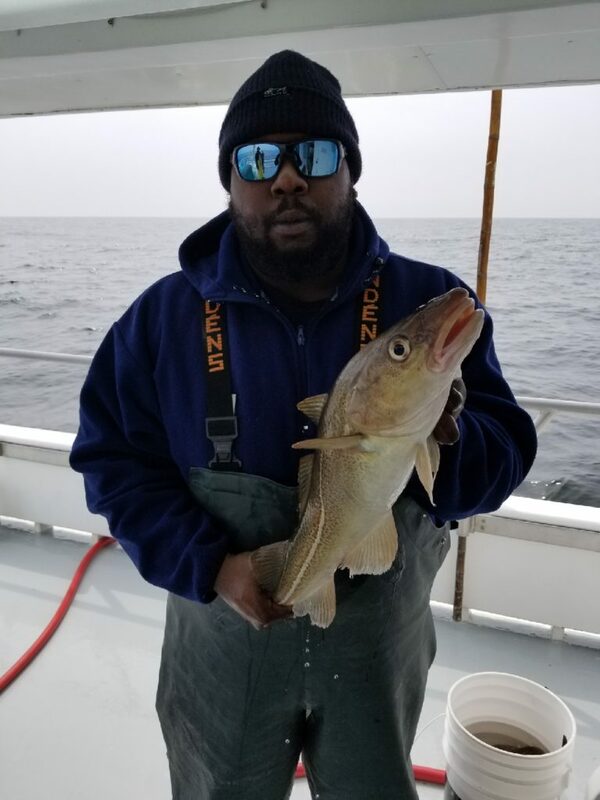 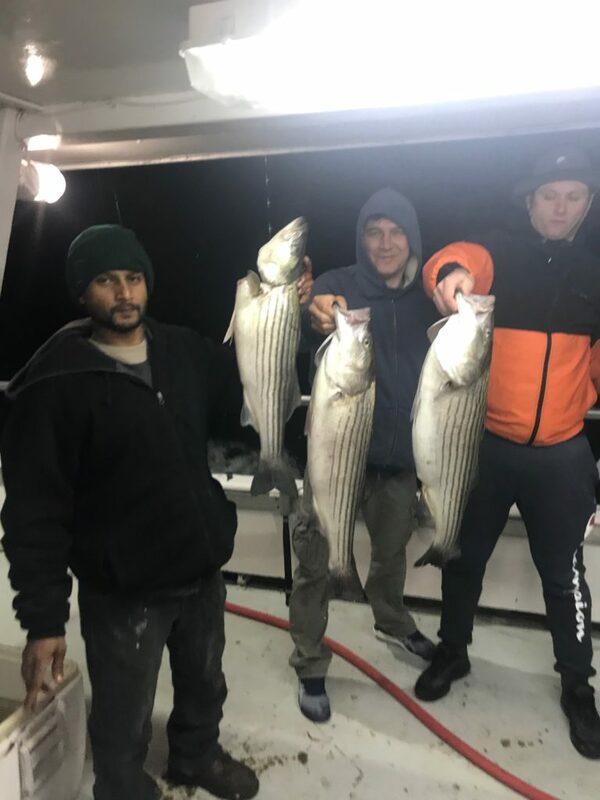 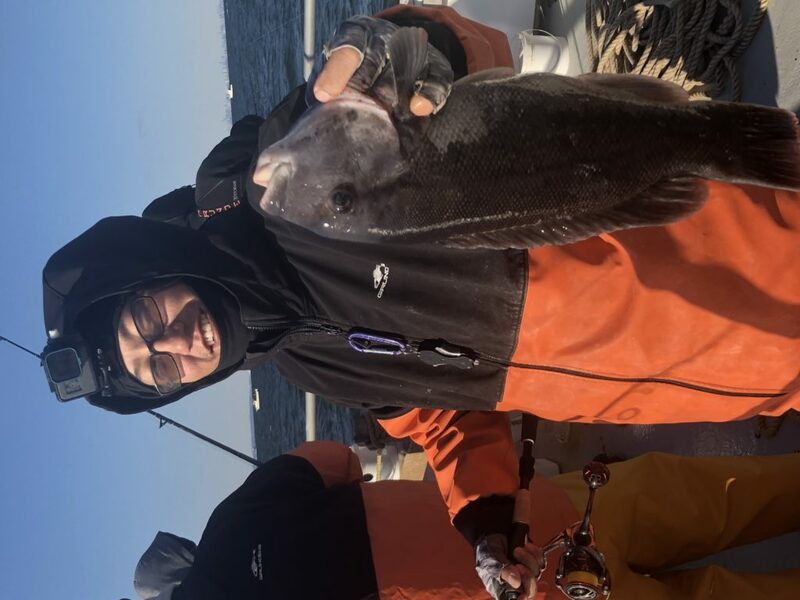 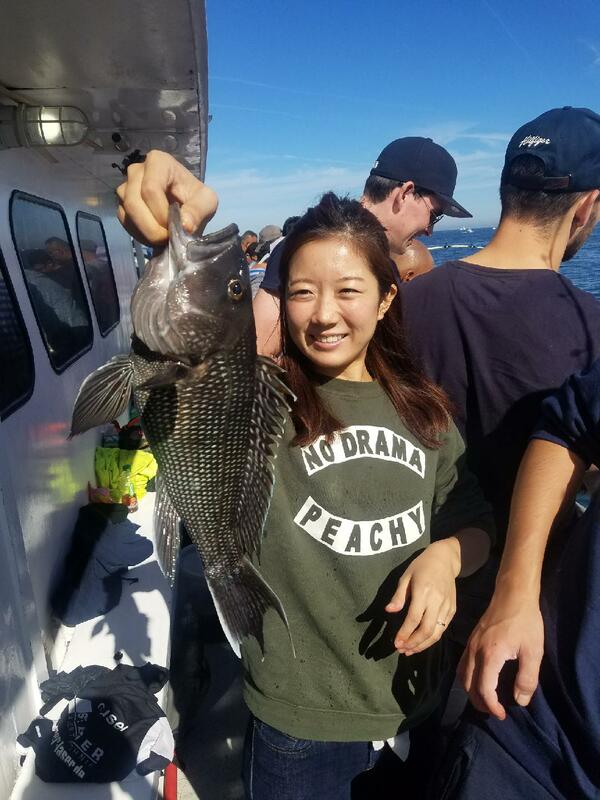 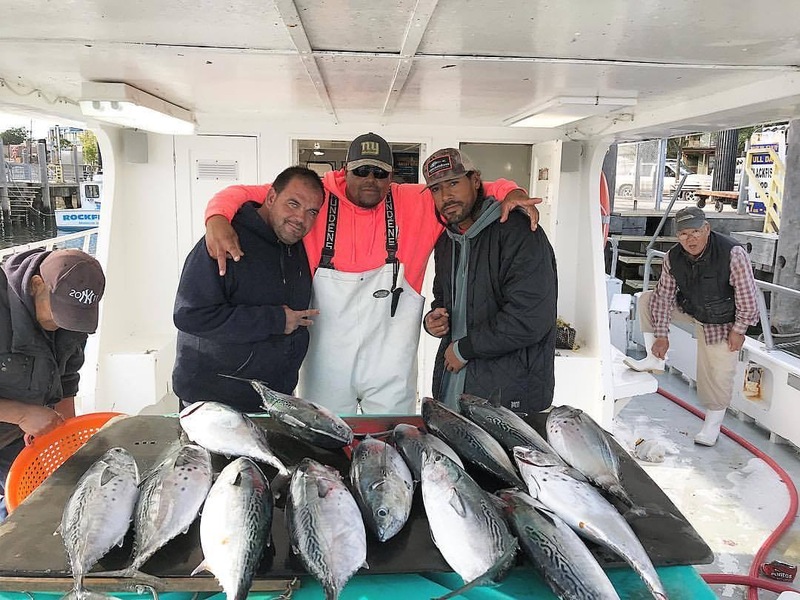 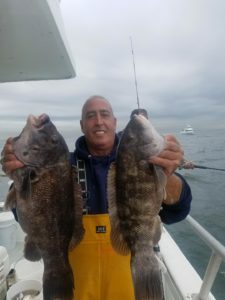 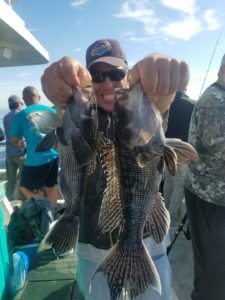 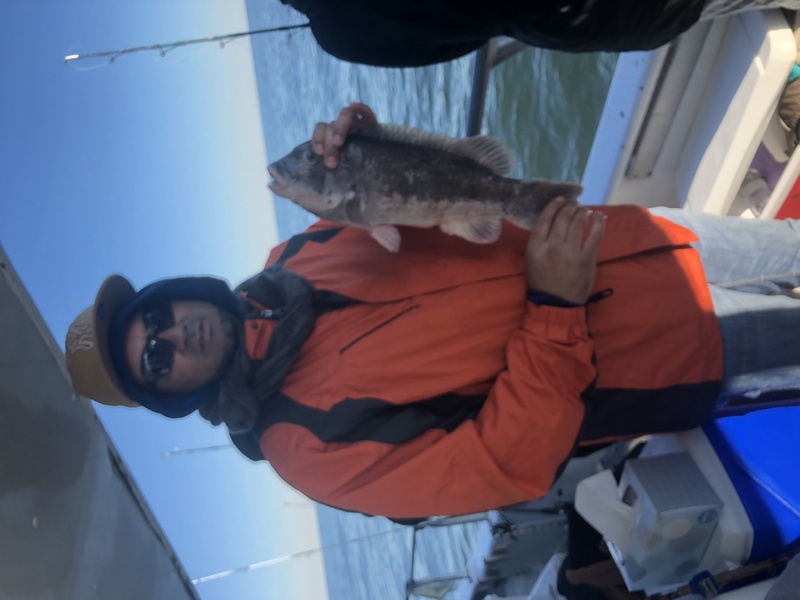 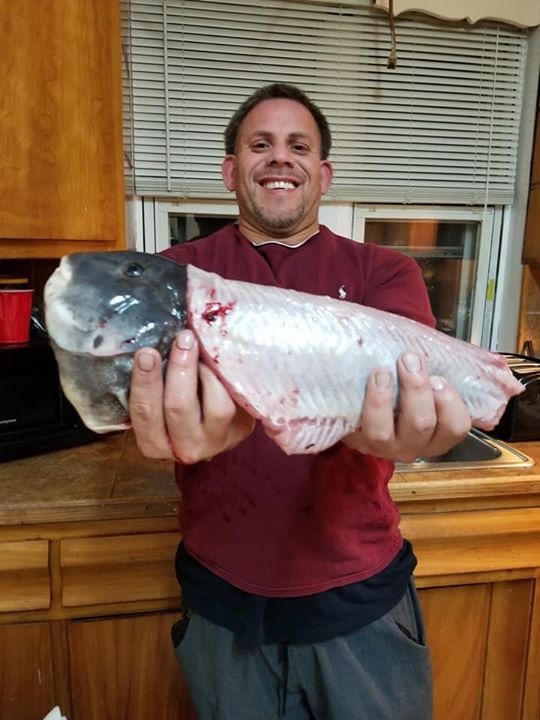 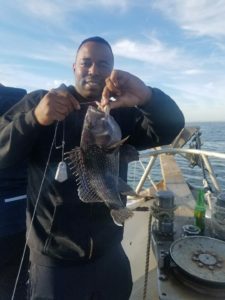 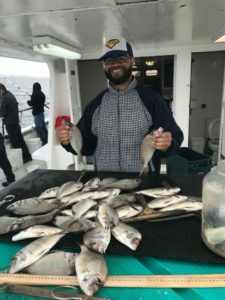 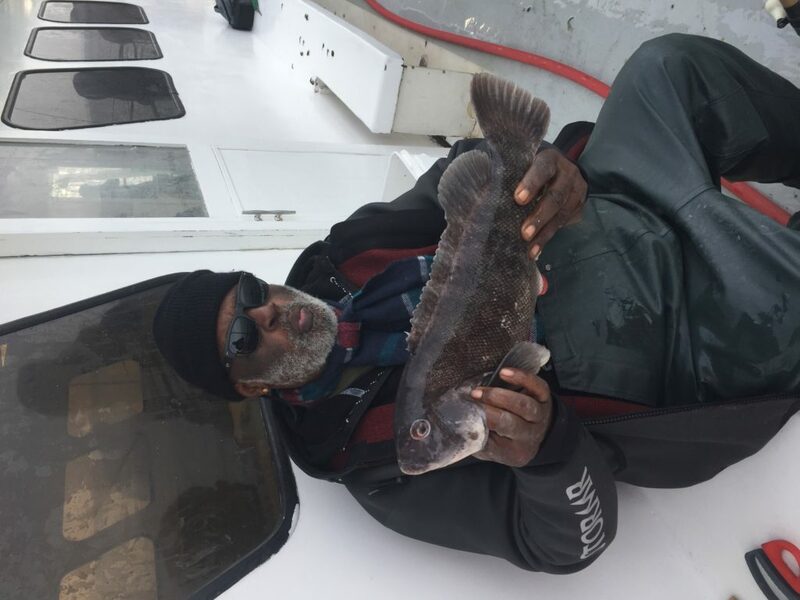 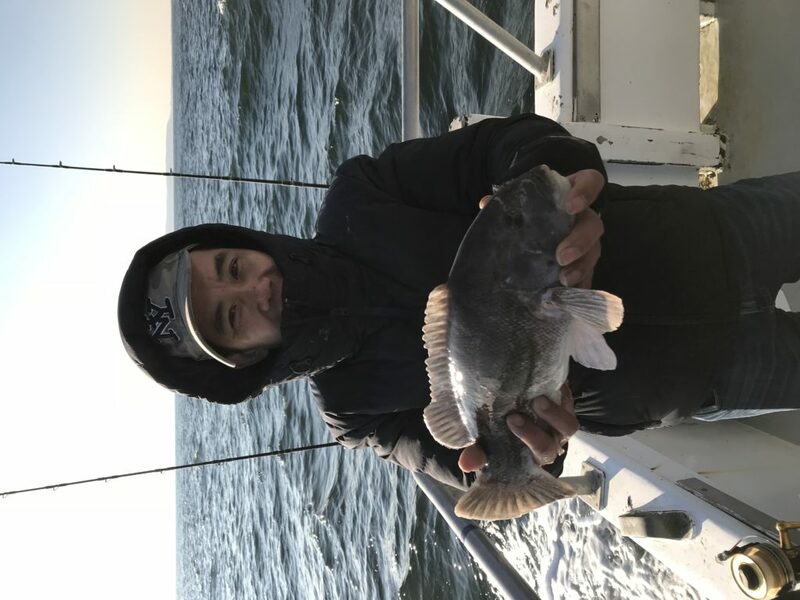 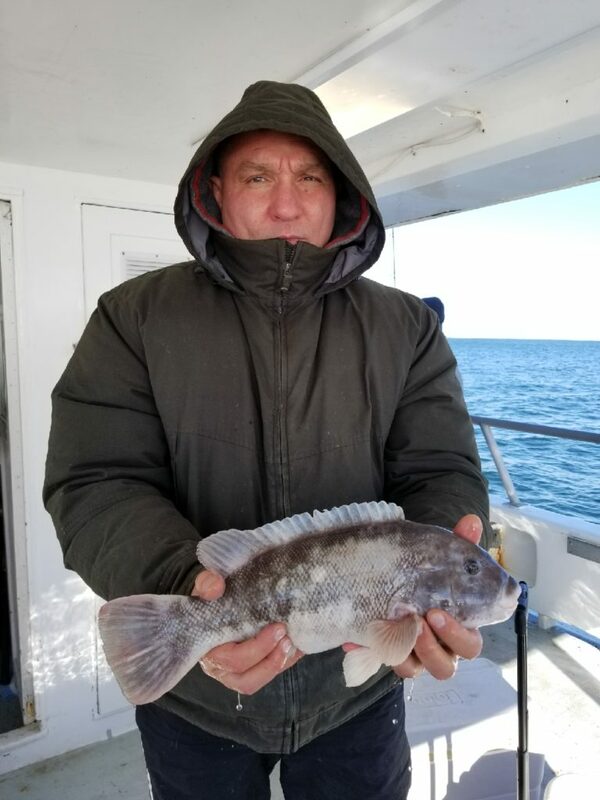 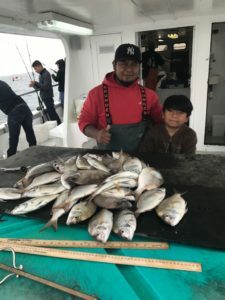 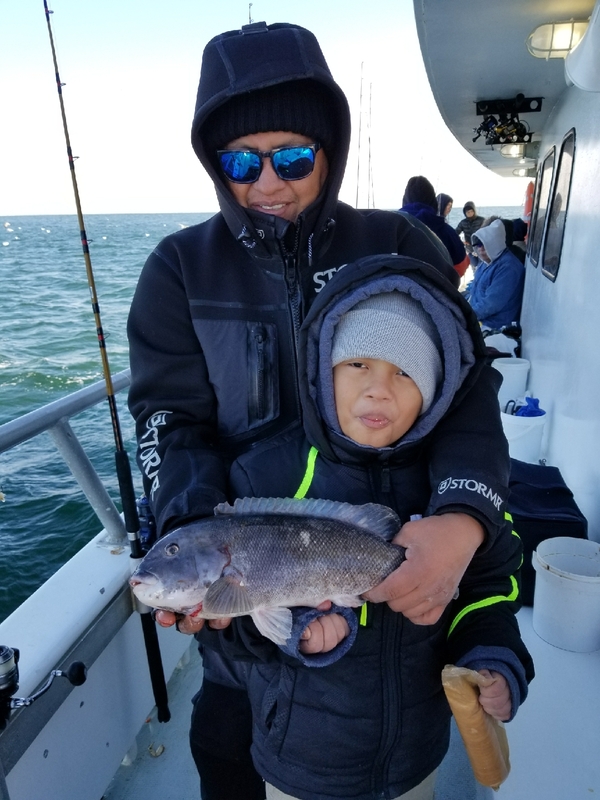 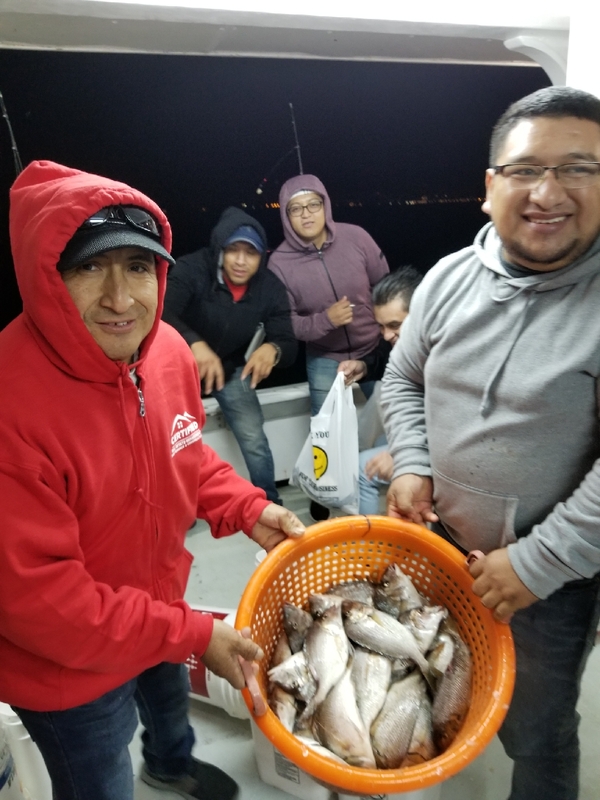 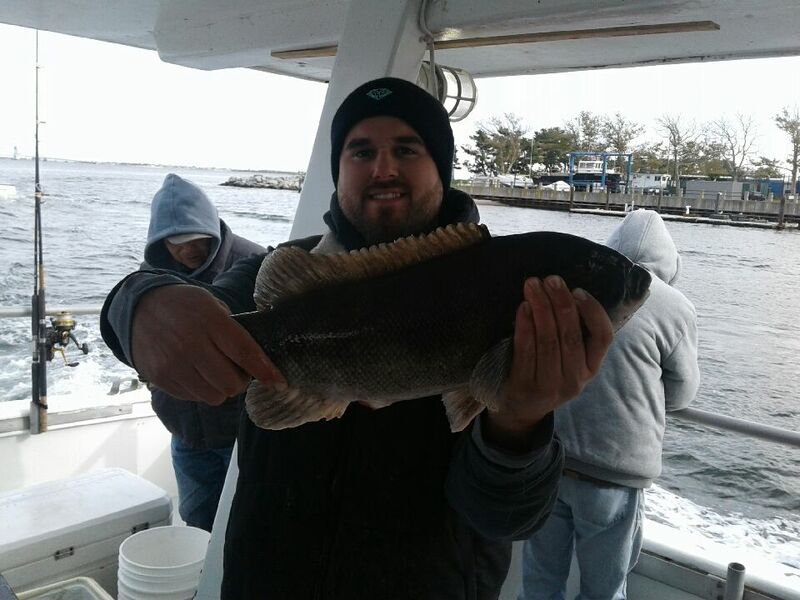 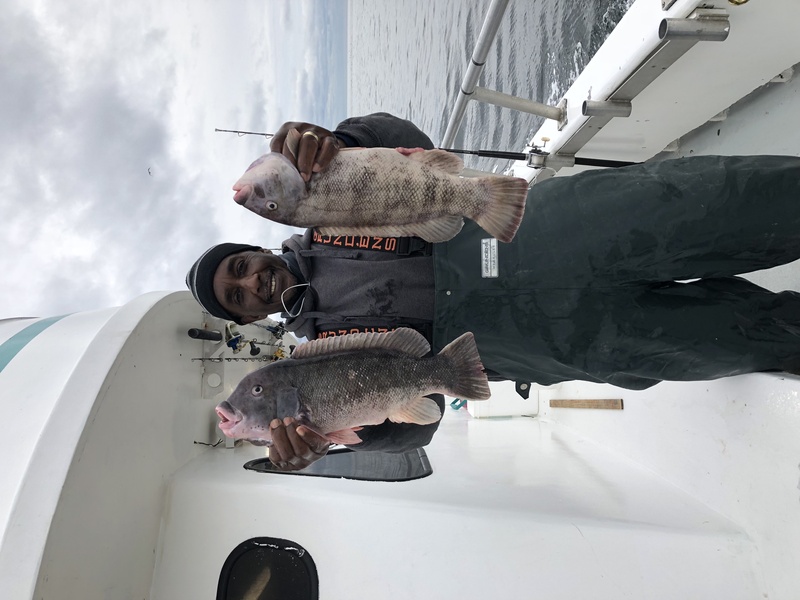 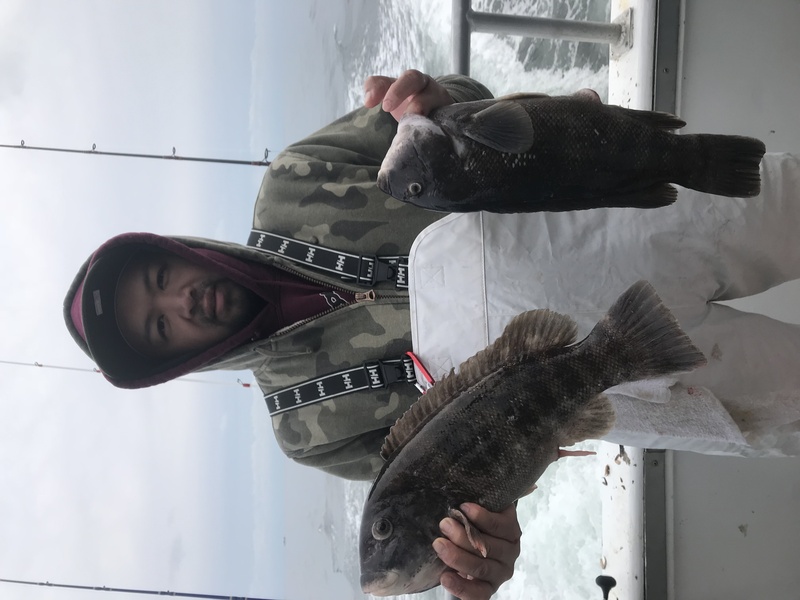 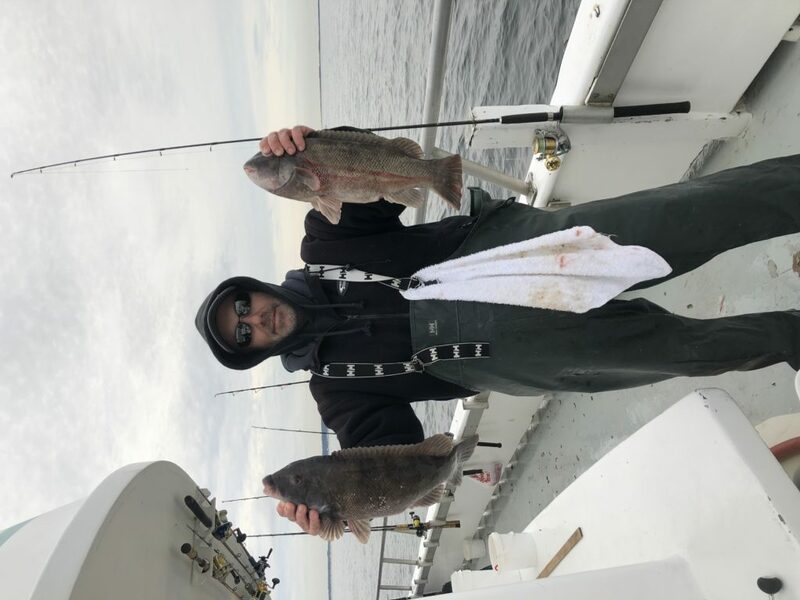 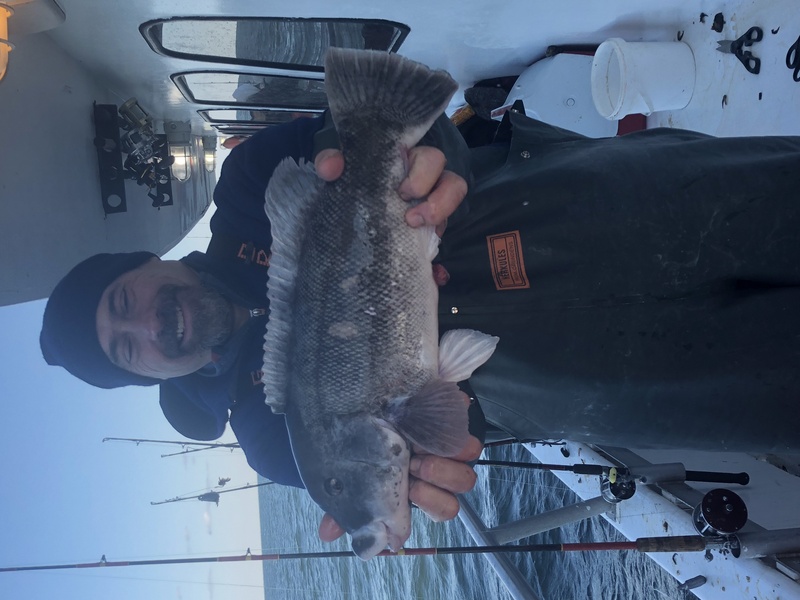 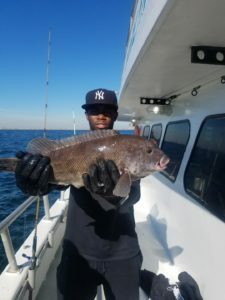 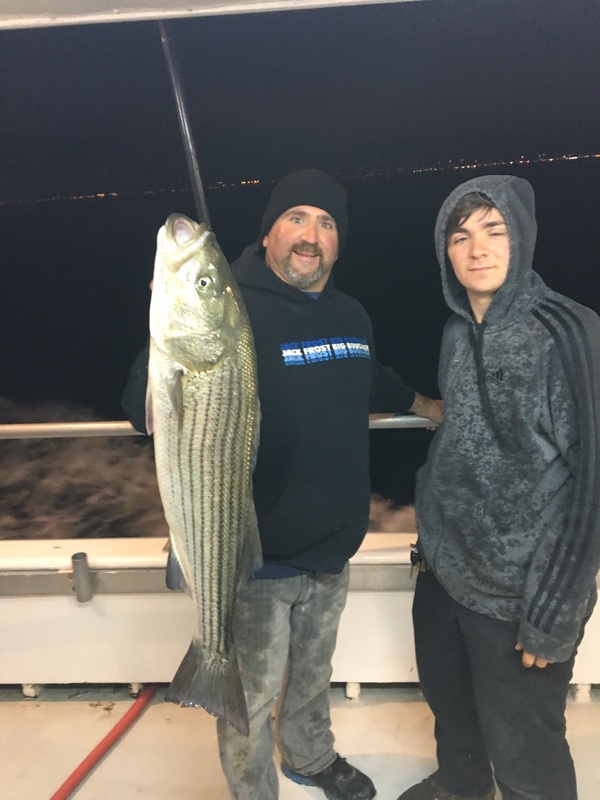 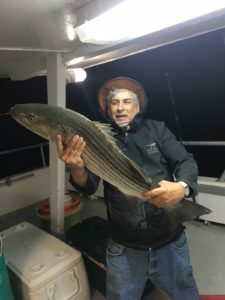 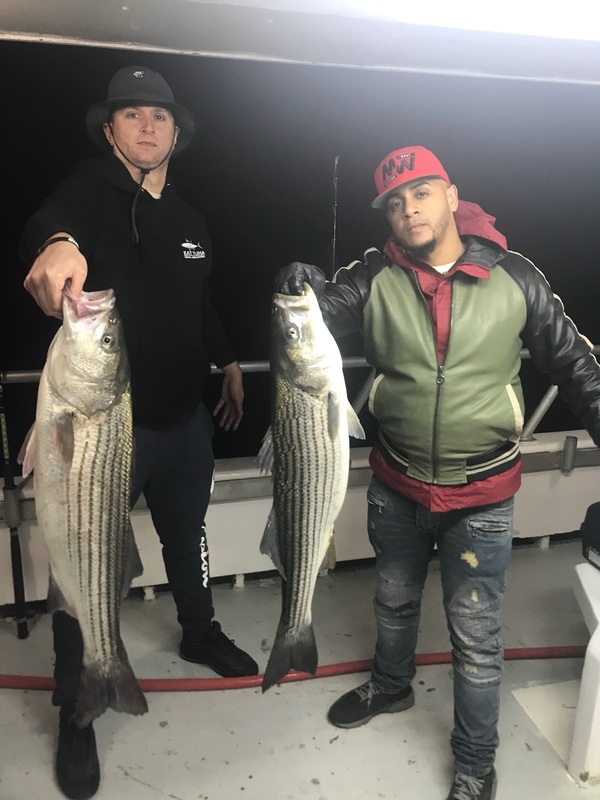 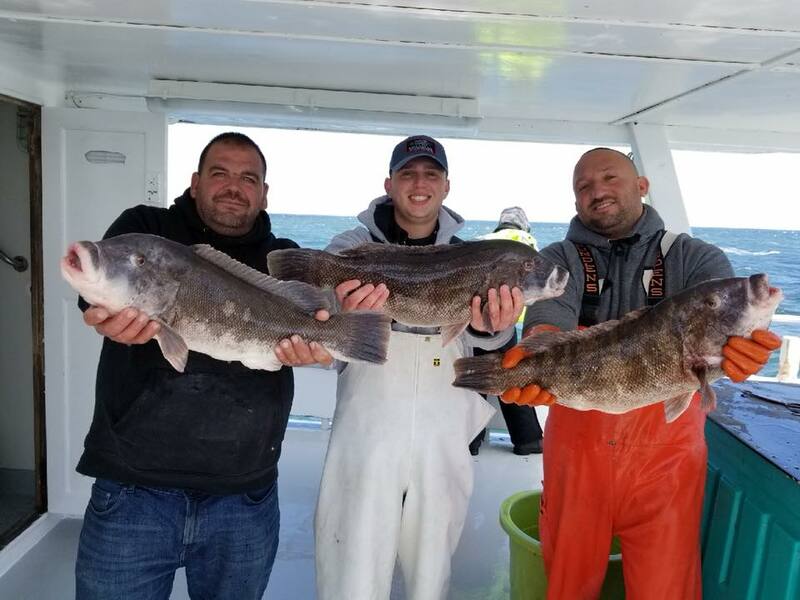 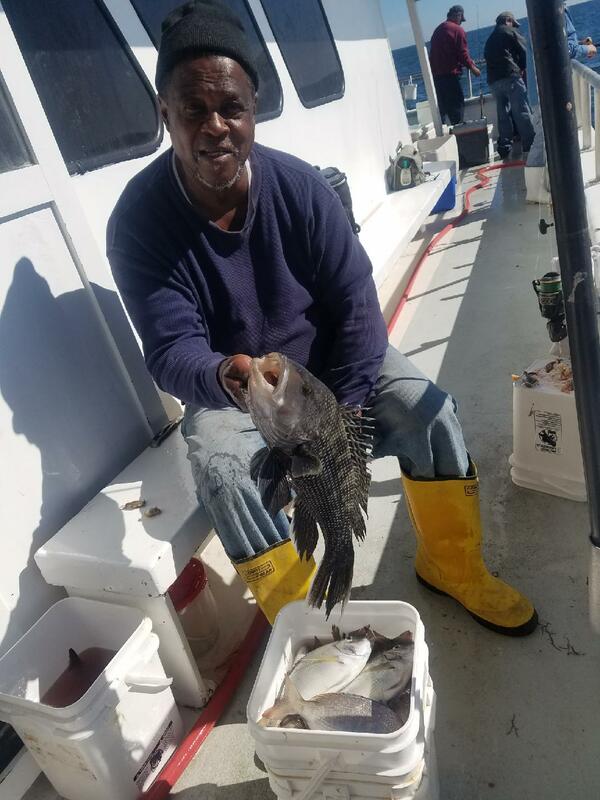 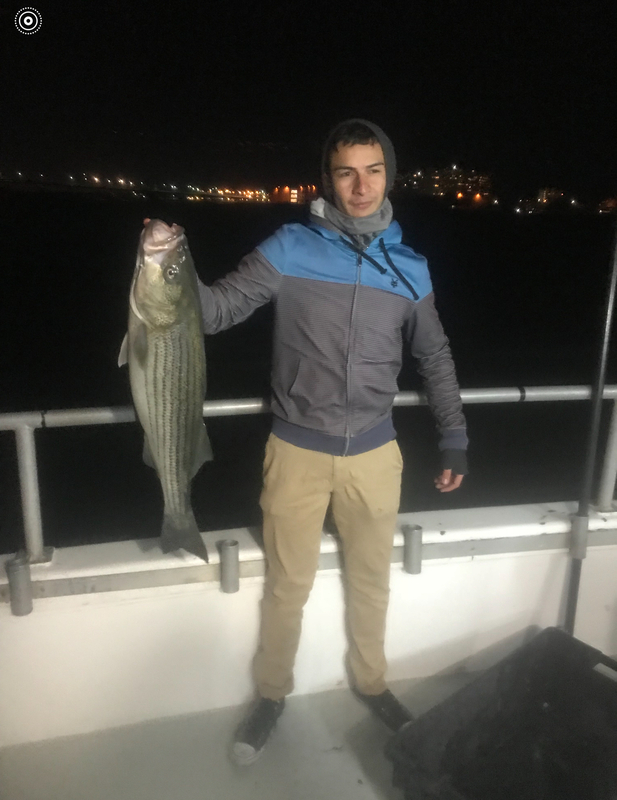 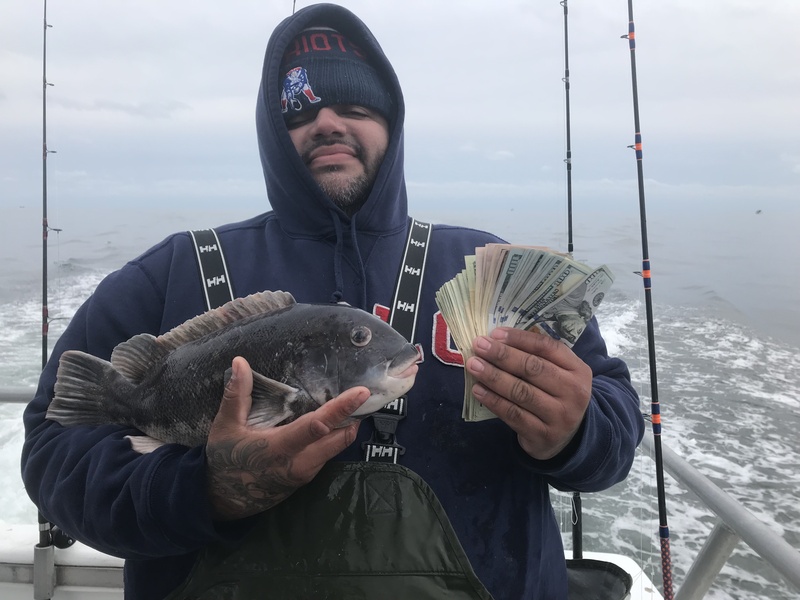 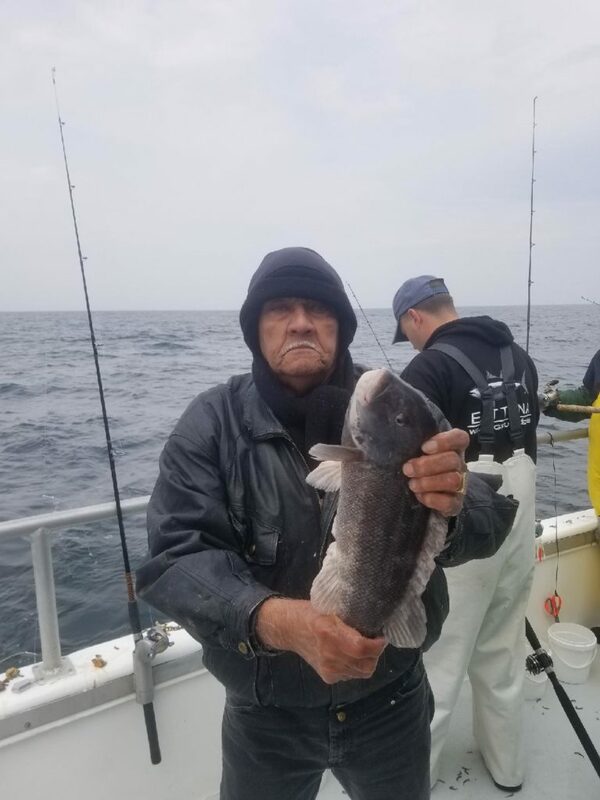 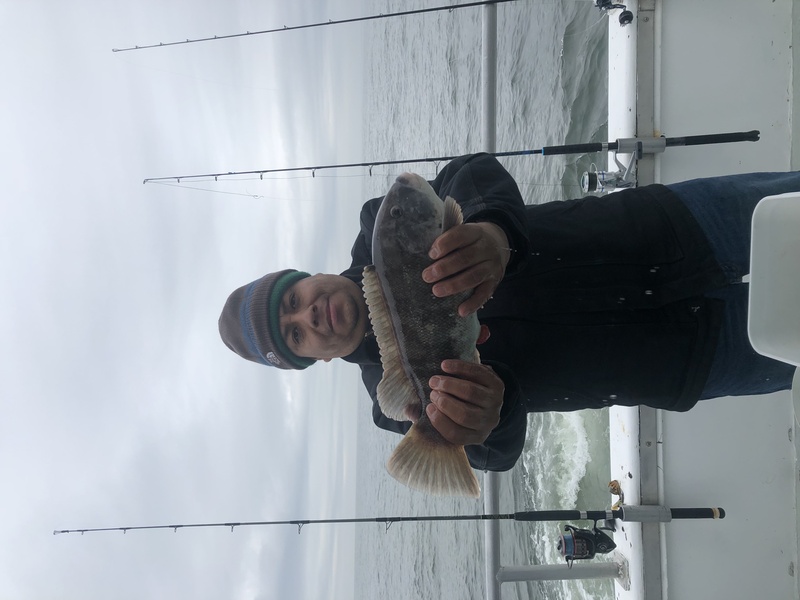 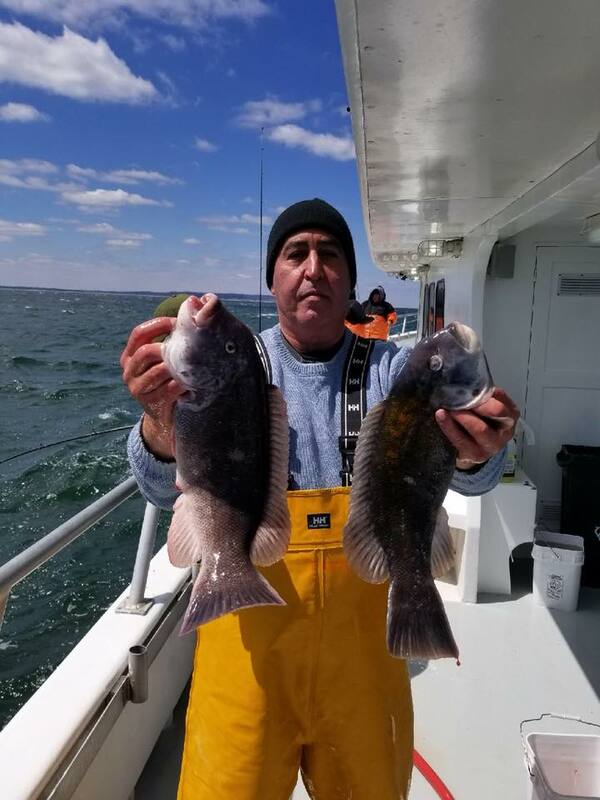 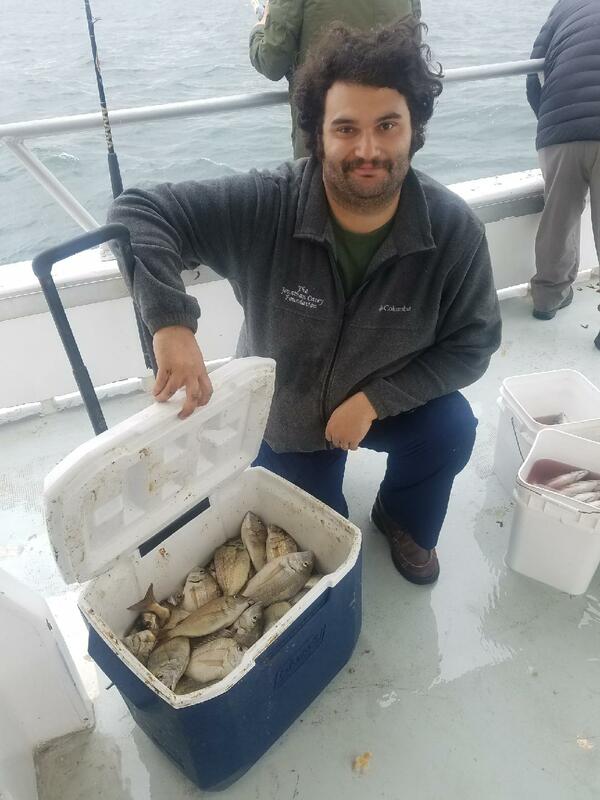 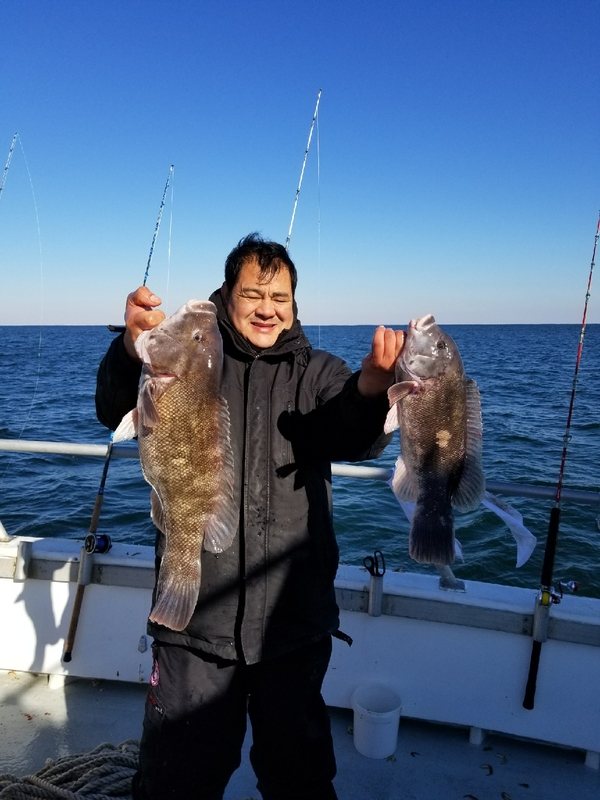 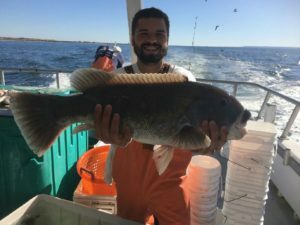 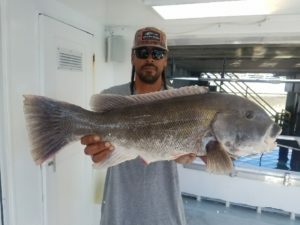 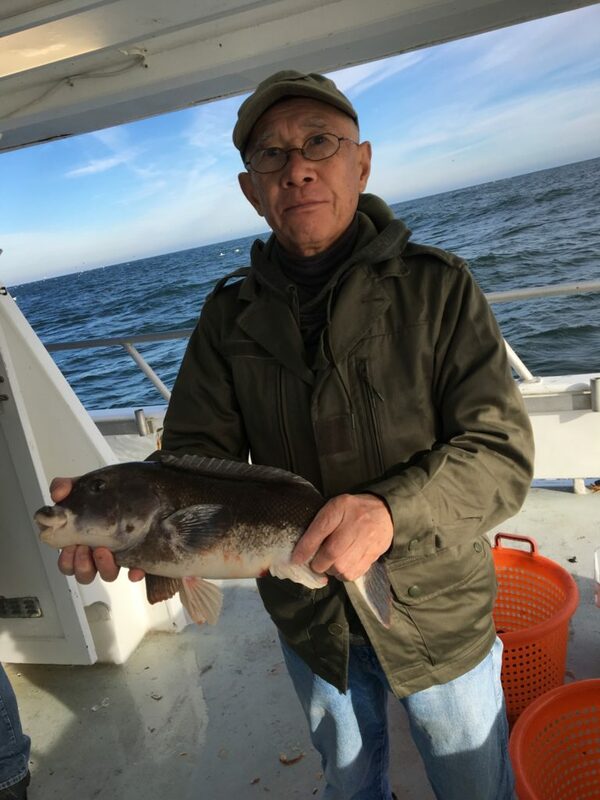 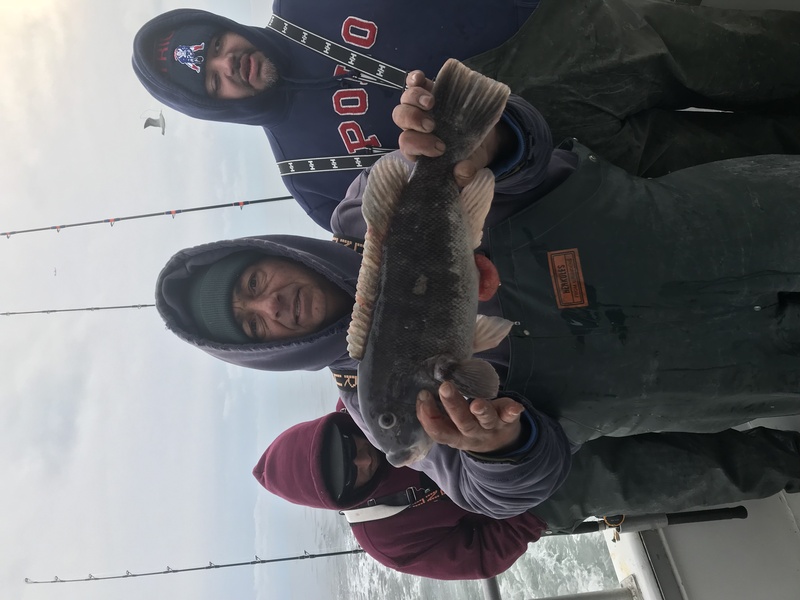 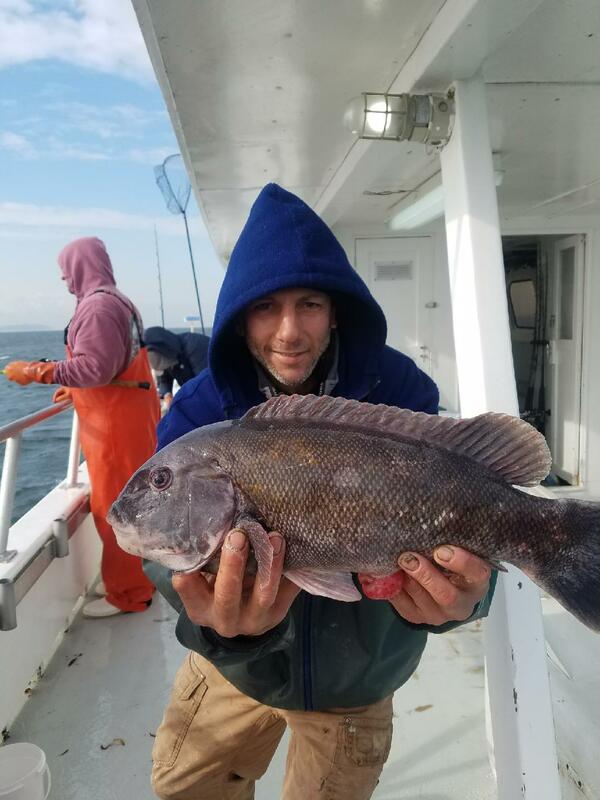 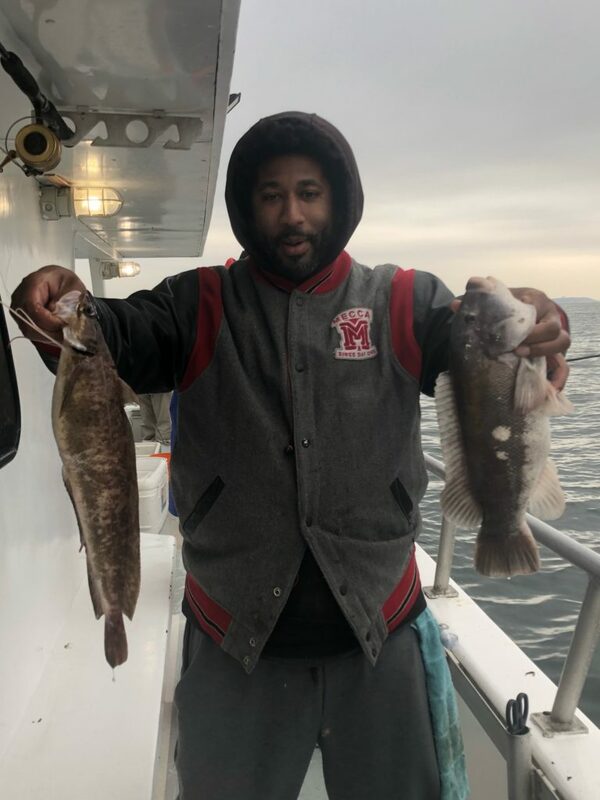 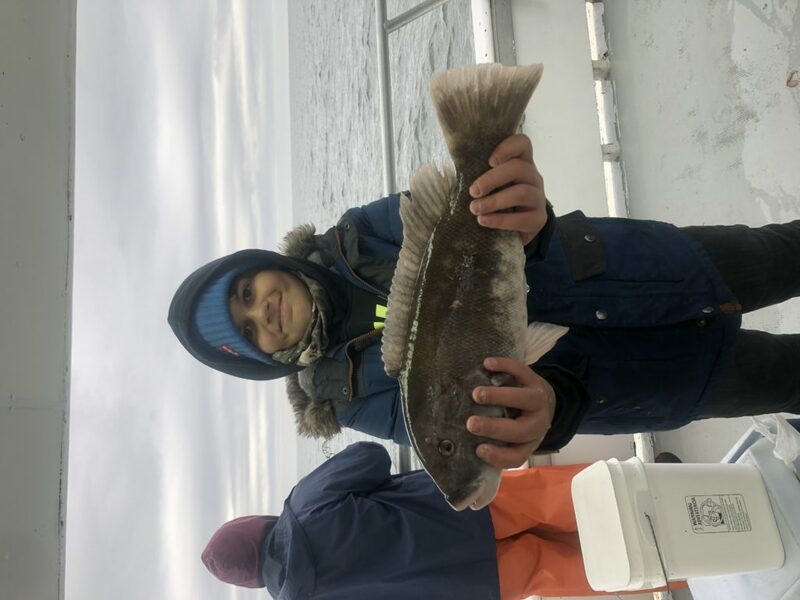 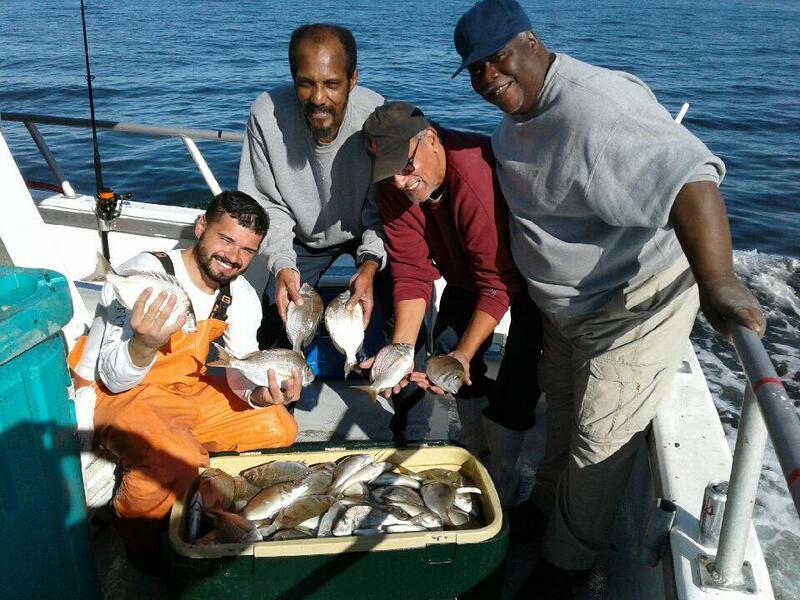 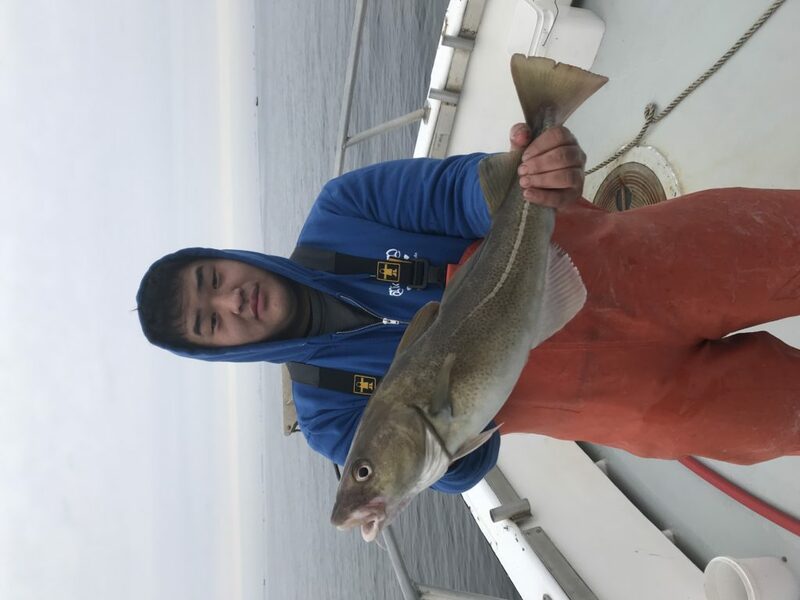 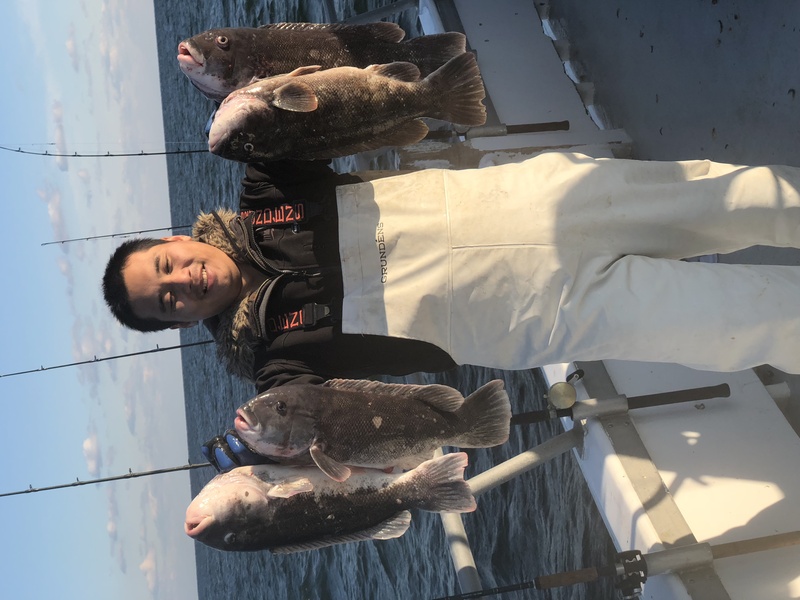 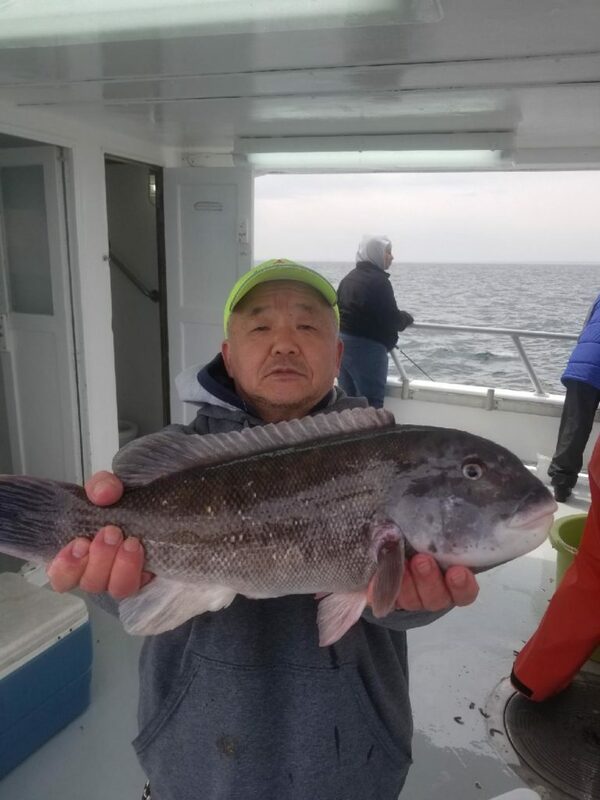 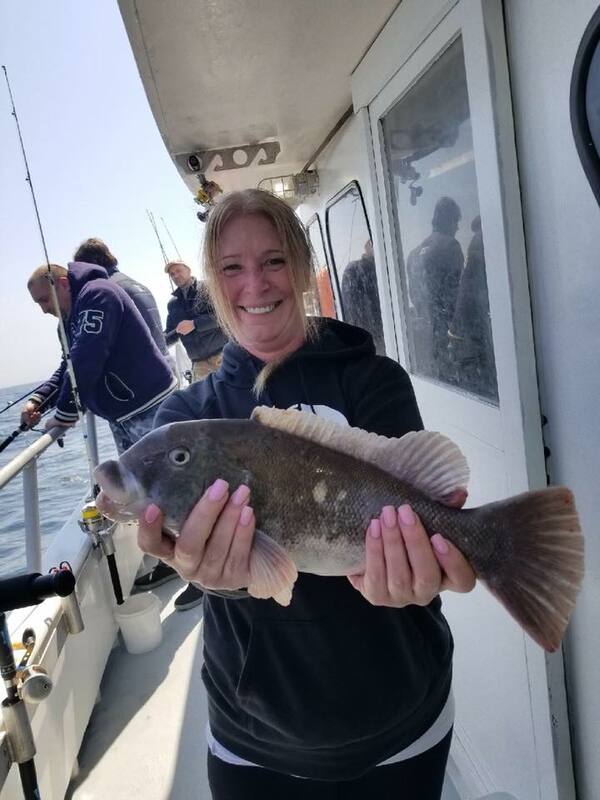 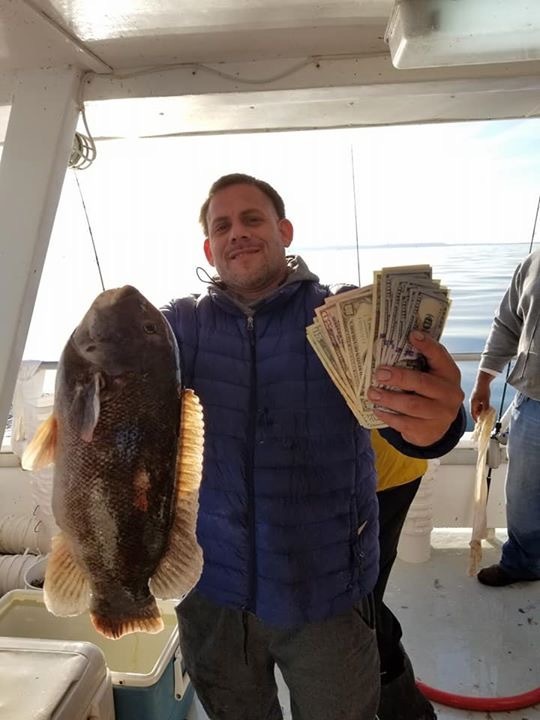 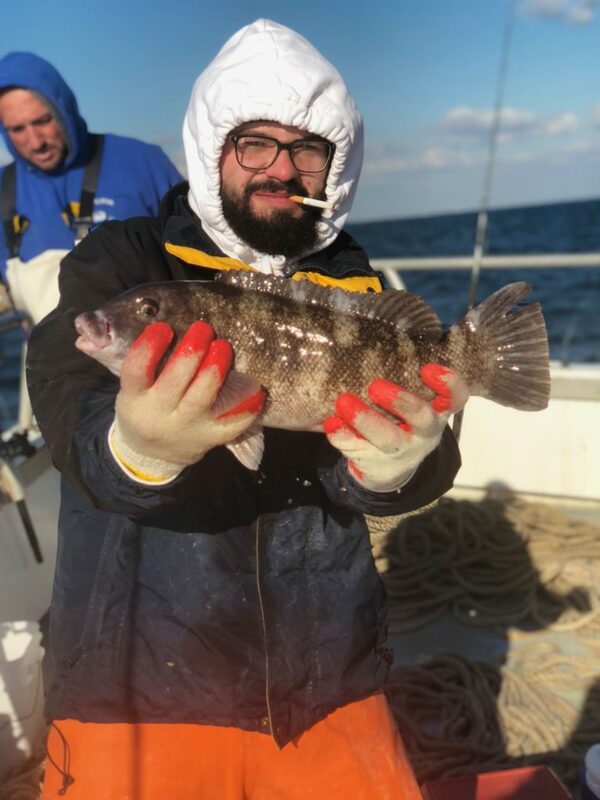 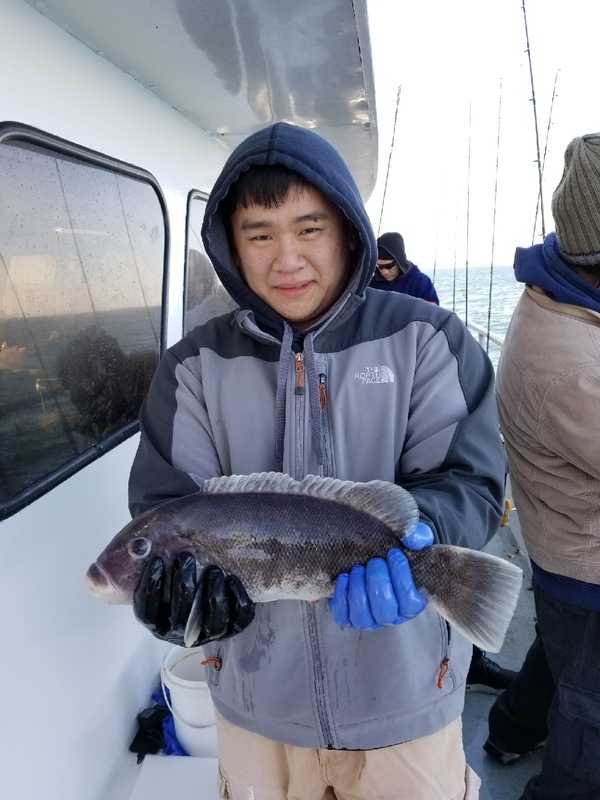 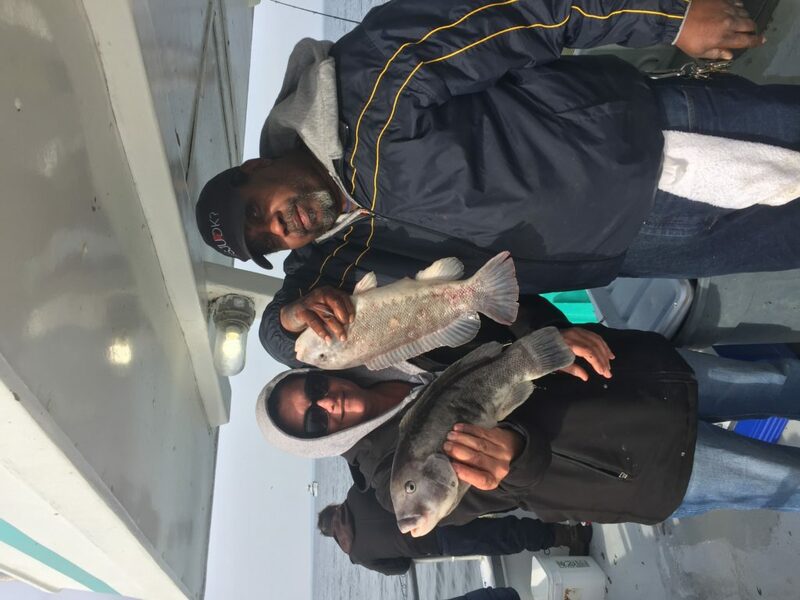 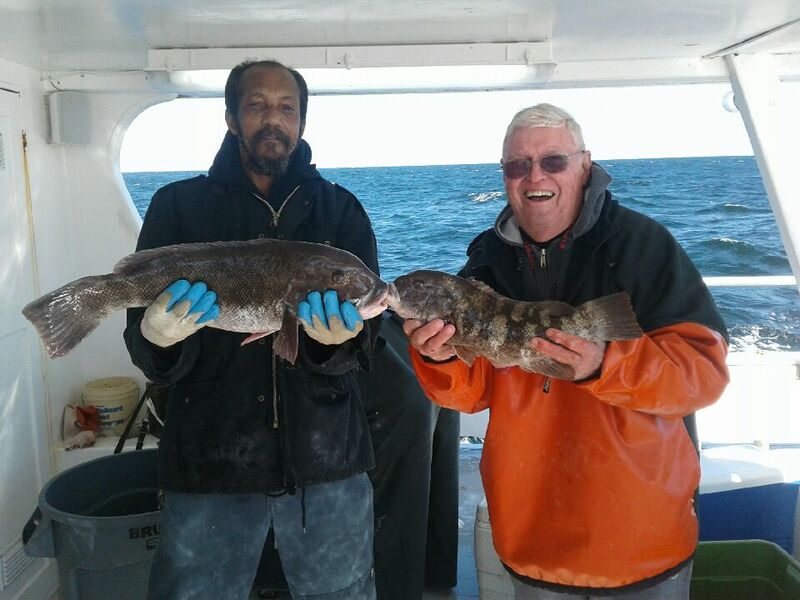 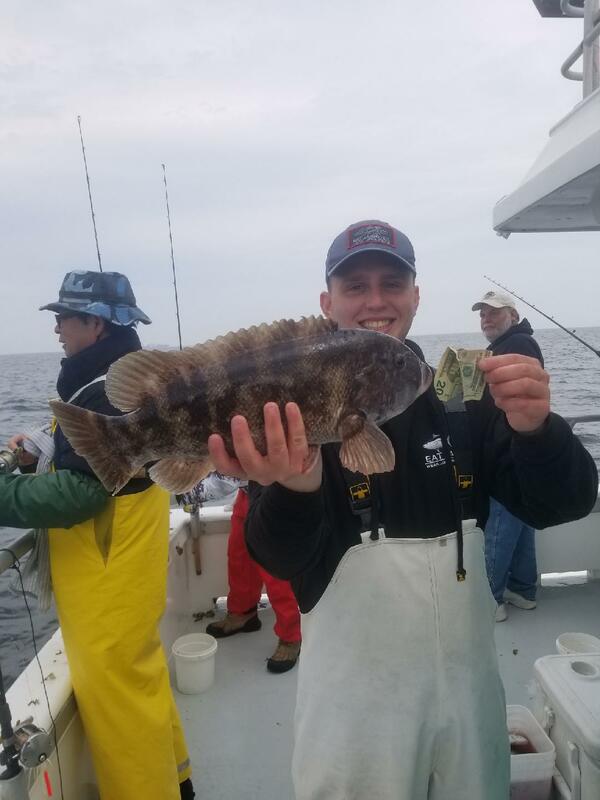 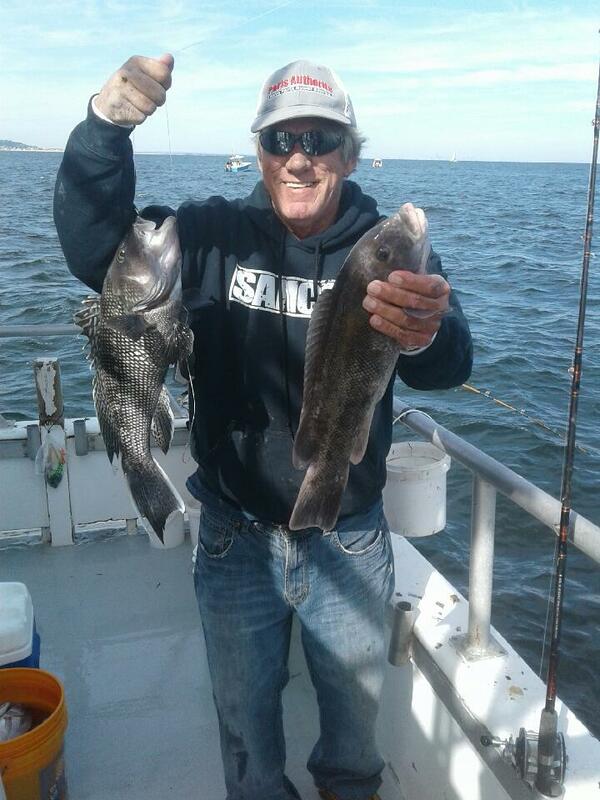 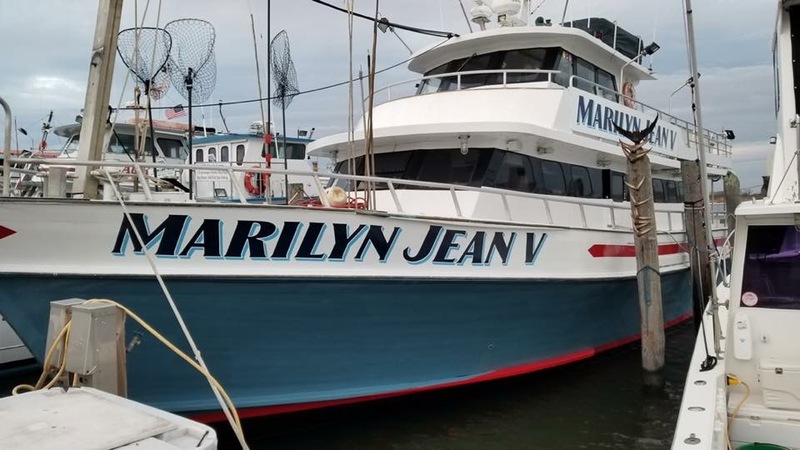 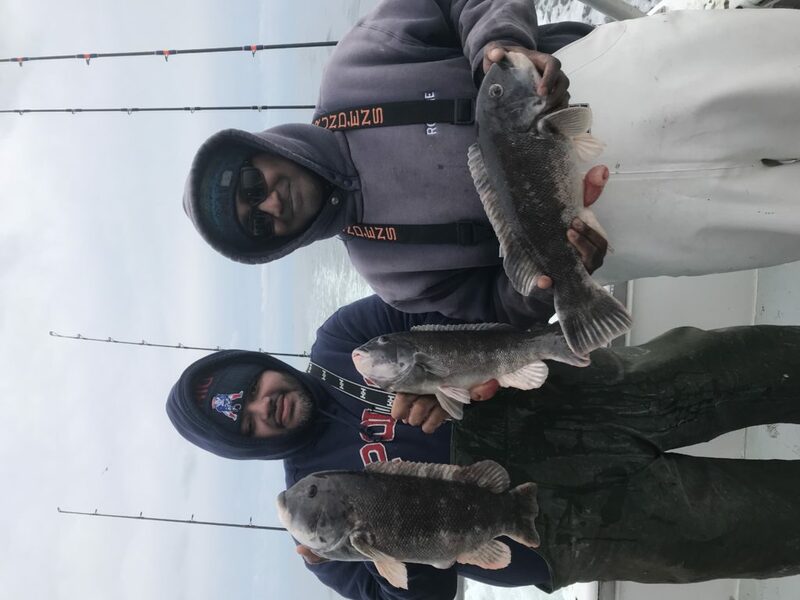 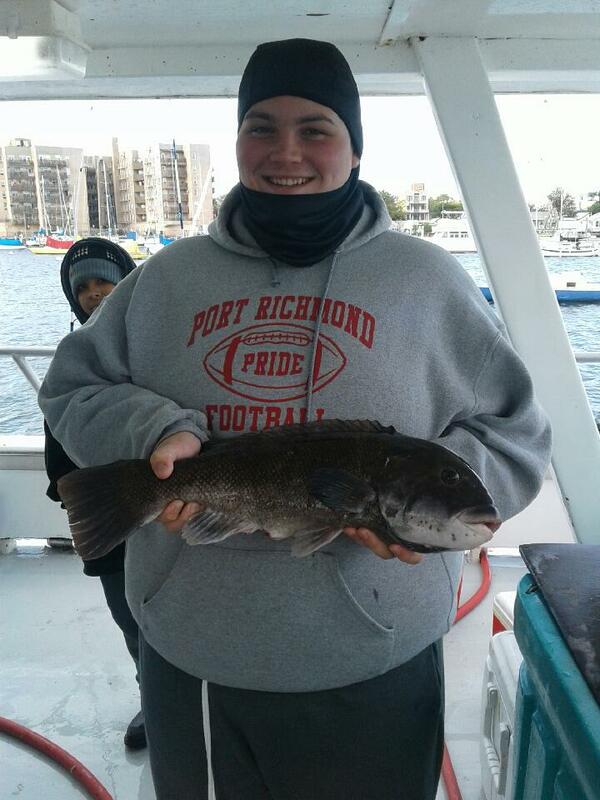 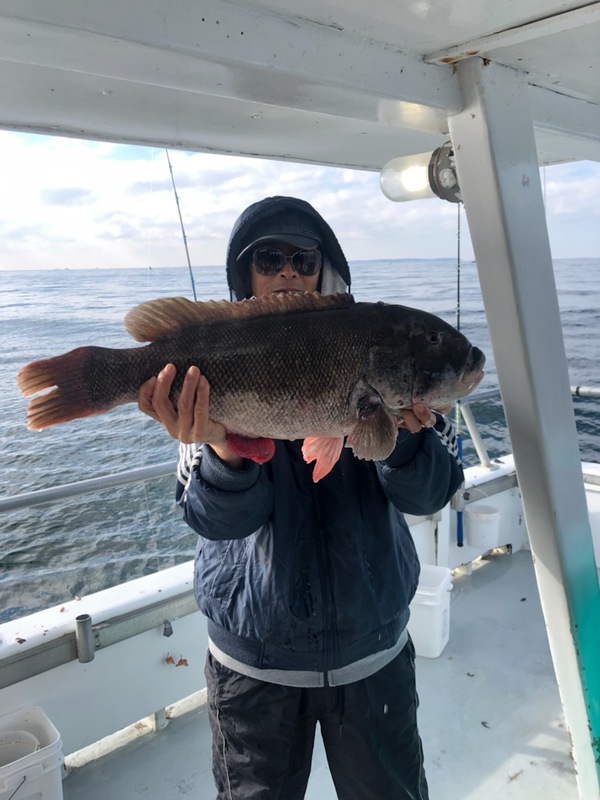 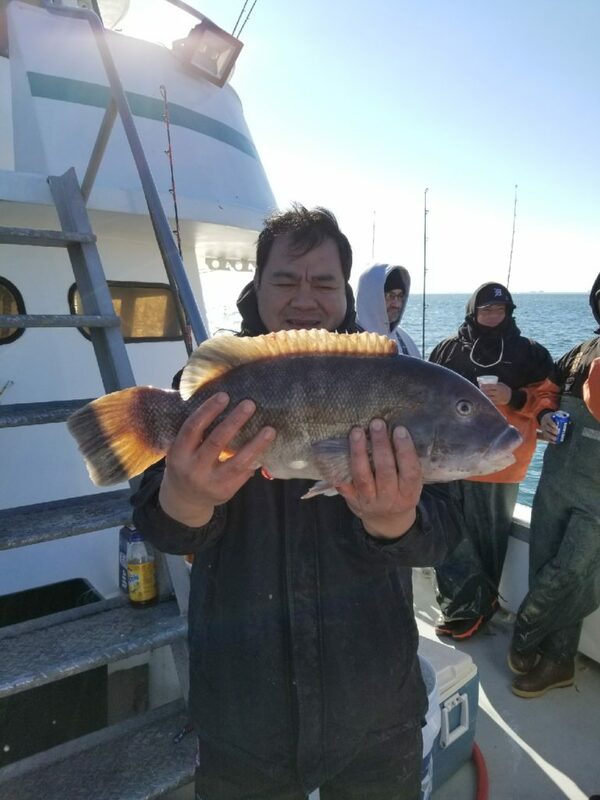 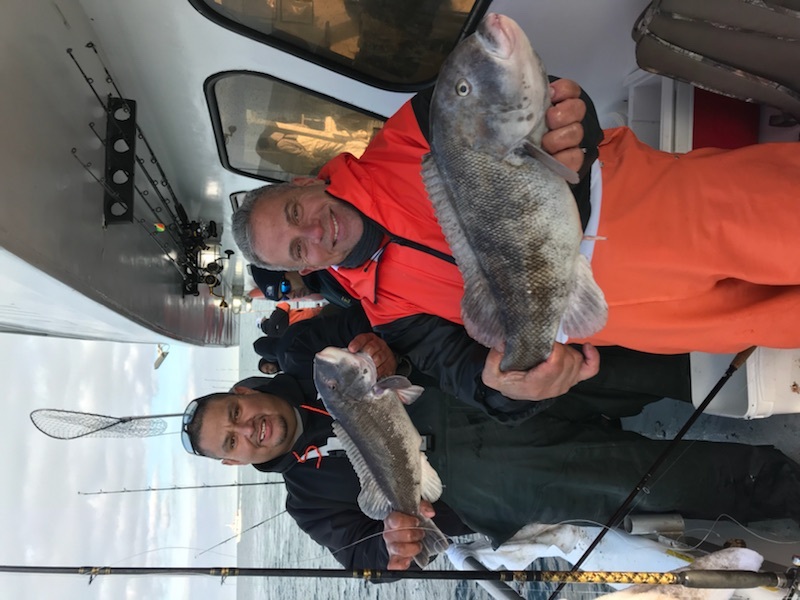 Porgy’s are still here in abundance Blackfish are starting to bite and now Seabass is open in federal waters again ! 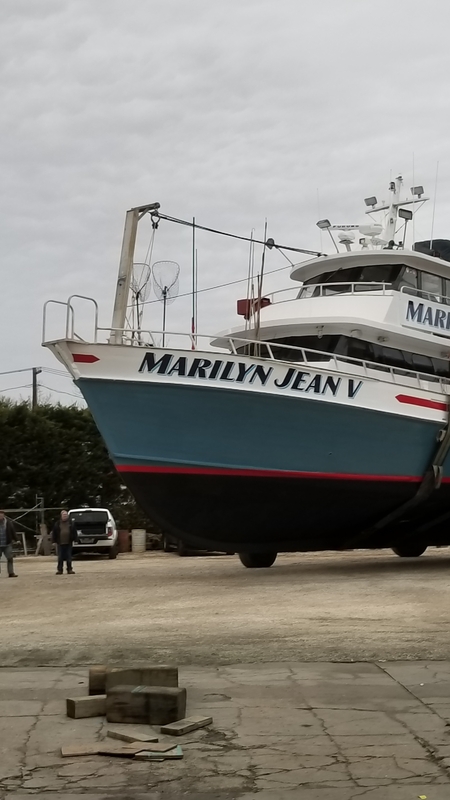 We are not sailing 10/24 due to weather.